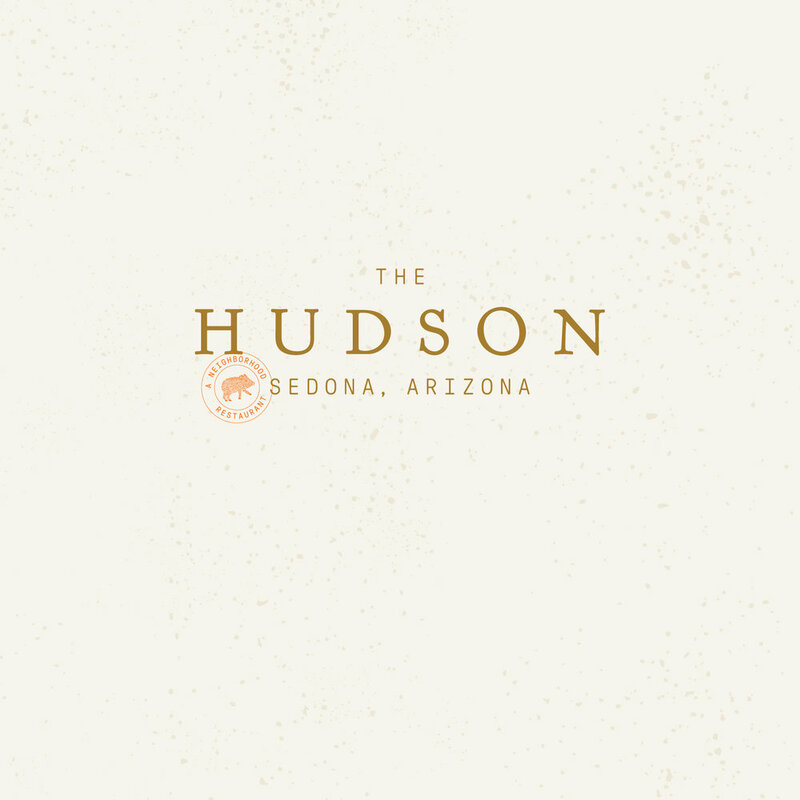 Identity, brand, responsive web design, and menus for The Hudson, a restaurant in Sedona, AZ. 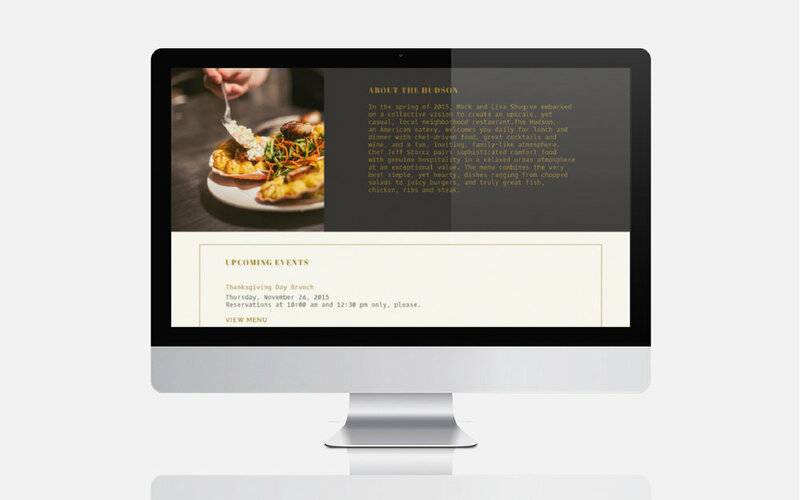 Created at Kitchen Sink Studios. CD: Douglas Bell. Photography: Tim Stansell, Erick Lashley.